Relax and unwind in your own spa like bathroom! A new bathroom can be a warm, relaxing environment that, first thing in the morning, can help you begin your day refreshed and ready to face the world. 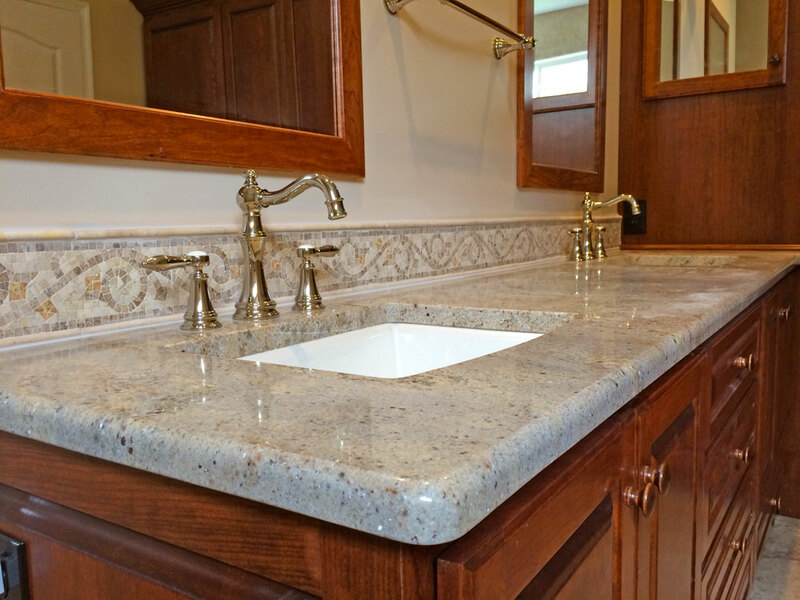 From a new shower or tub to heated tile floors and beautiful new custom cabinets, a new bathroom can increase not just your home's value, but also your quality of life! 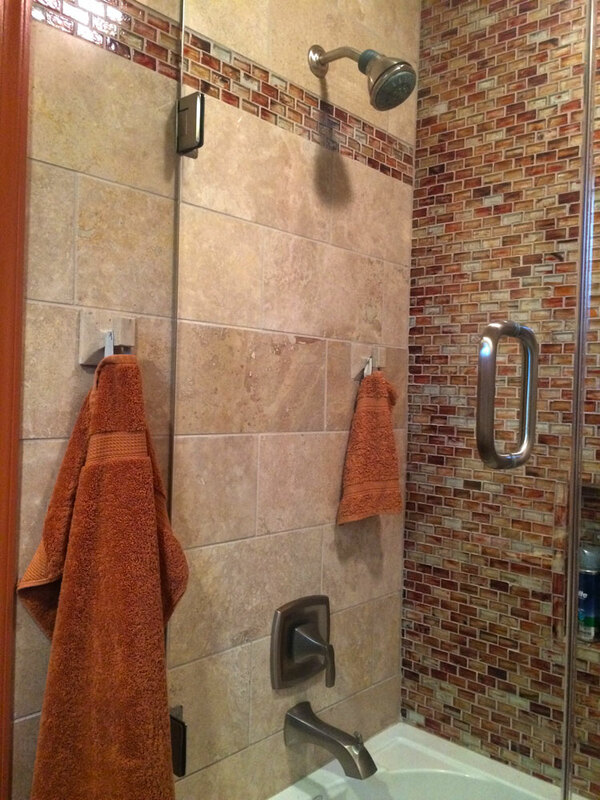 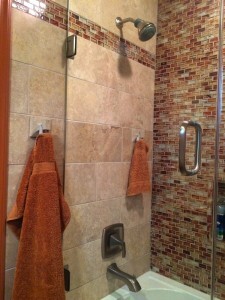 We have a two-bedroom, two and a half bathroom condo in Glen Mills, Pa, most of which Bruce worked on. 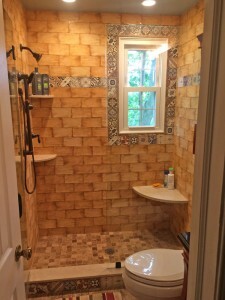 He completely renovated all three bathrooms, including tiling, plumbing, and cabinetry; In the living space he removed a full-wall mirror, re-dry-walled, and manufactured and installed a new mantel; he refurbished the kitchen, including some repairs to the cabinetry and plumbing; and he repainted the entire downstairs. In a phrase, he did an outstanding job! 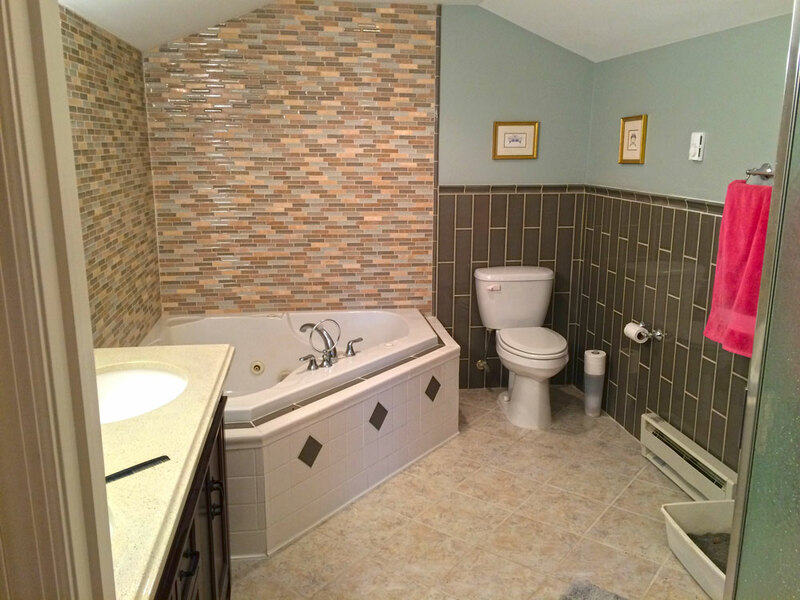 All the rooms are beautiful and we're VERY pleased with the outcome. 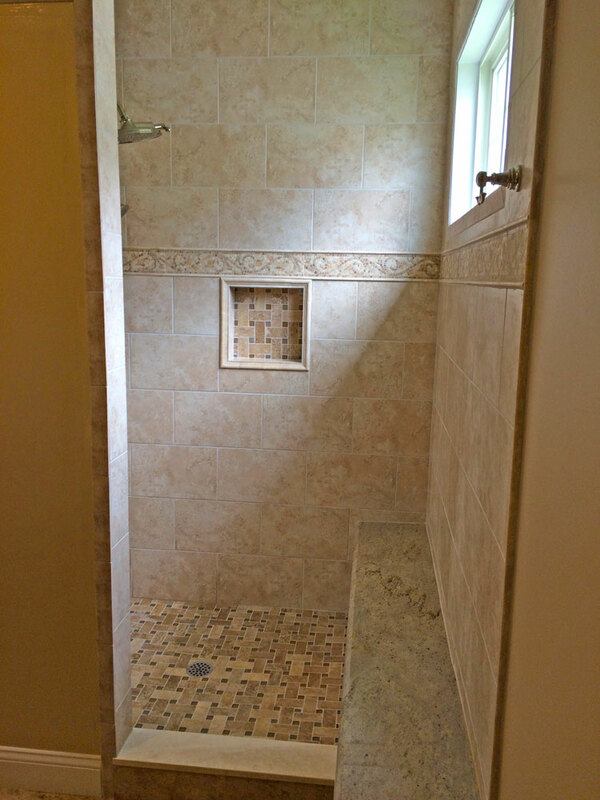 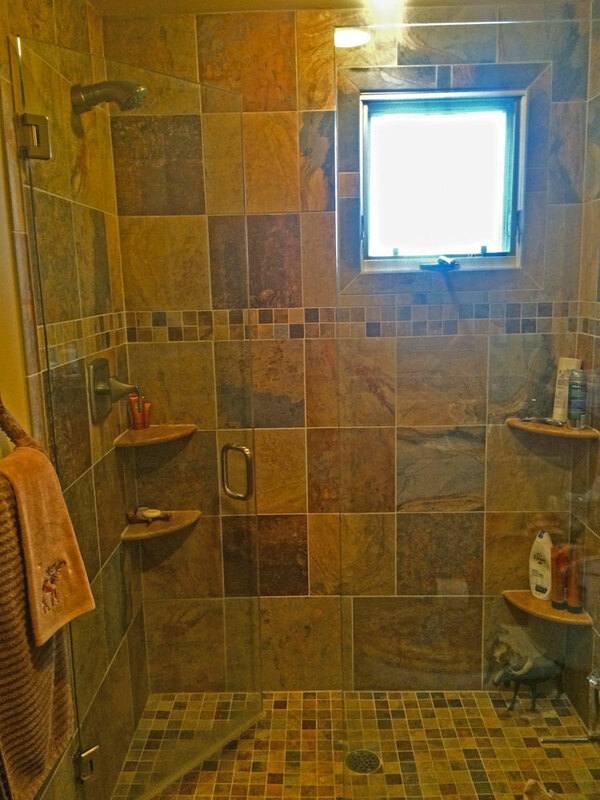 Contact us today for a free estimate on your own bathroom remodel!